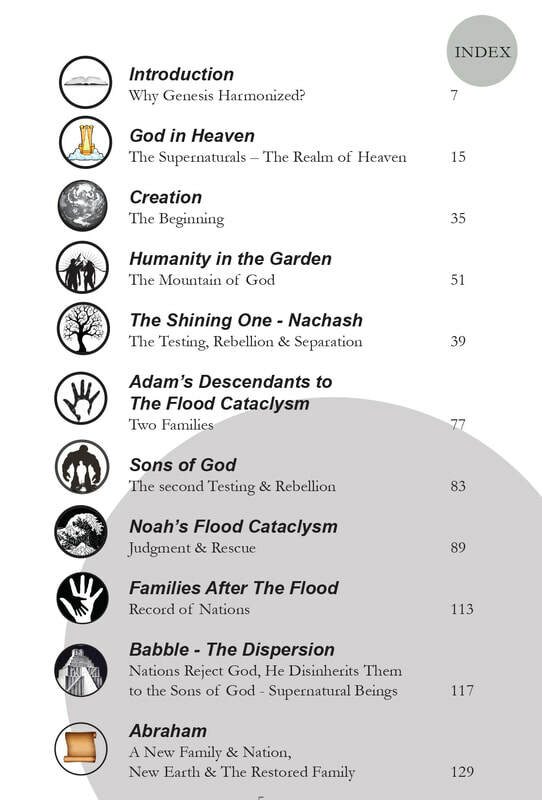 Enjoy this intriguing study which brings together passages from the scriptures examining what the whole Bible says about creation, Eden, the fall, etc and our restoration. 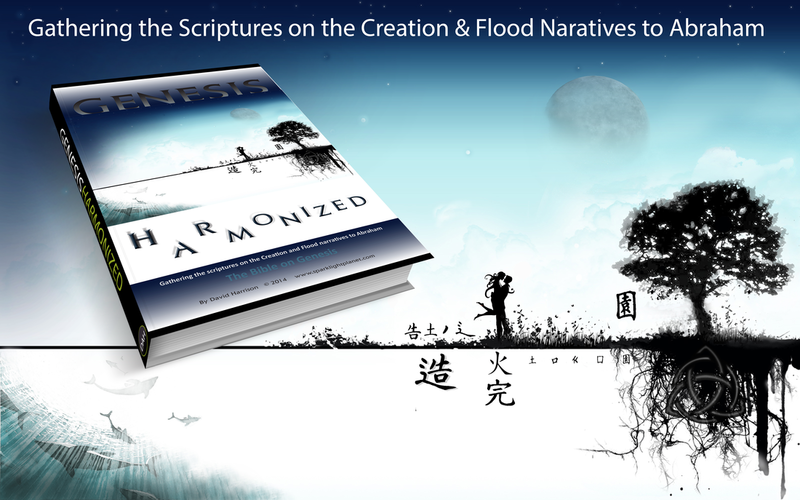 GENESIS HARMONIZED gathers the scriptures on the creation and flood narratives to Abraham. Ever wondered where else Adam, Eve, Enoch, Noah, etc. show up in the rest of the Bible. Does God actually say how he created? This project answers these questions and more, with succinct commentary, and insight full exploration.